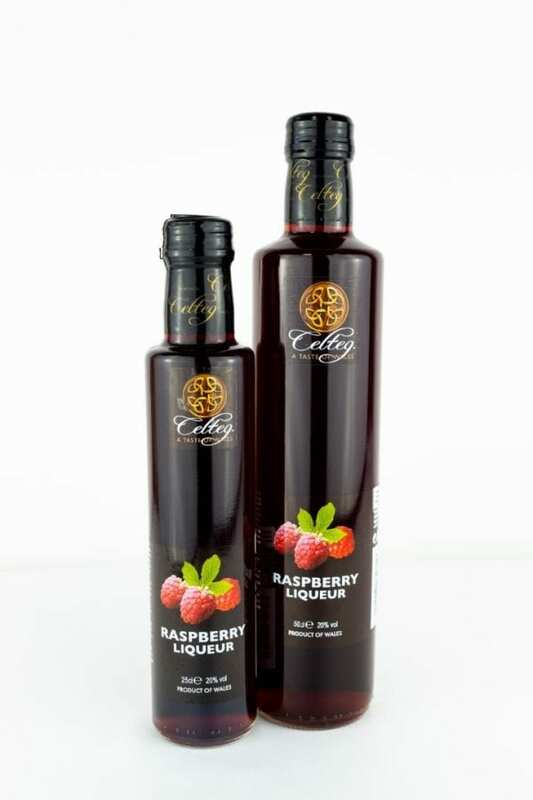 This Raspberry Liqueur has to be the best way to savour the delicious, sweet, fruity, summery taste of raspberries all year round. Steeped in Vodka, the fruity flavour comes alive in this vibrant liqueur. A brilliant addition to many fun and exciting cocktails. Serving suggestion… Pour over ice and top up with Elderflower Sparkling Wine or try drizzling over strawberries and cream for a sumptuous treat.